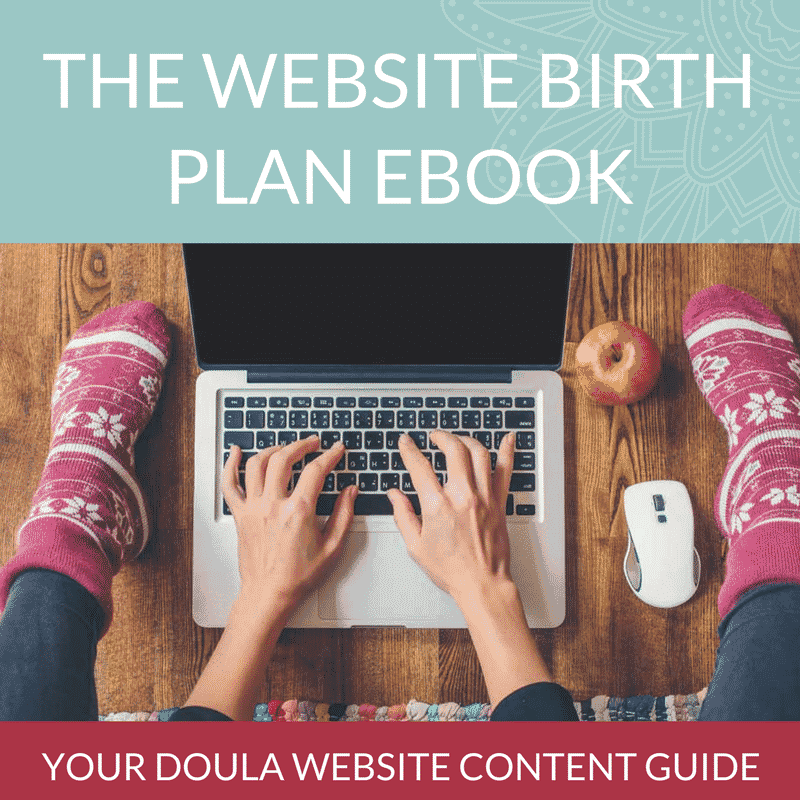 Creating a website is no small task, and perhaps one of the most unexpected challenges of website design for your doula or holistic practice is writing your content. The Website Birth plan eBook takes you page-by-page as you craft your new website, or revise your existing site, offering helpful tips and guidance every step of the way for your content and design. 30 pages full of solid guidance, proven practical tips, and encouragement. 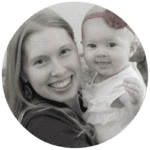 Avoid design and content mistakes on birth and postpartum practice websites. Learn practical design tips on choosing colors and fonts for your website. Solid guidance for developing content on every core page of your site (Home, About, Services, Contact, Love Notes, Resources & Blog) and an optional sidebar. Writing tips to help make the most of your content and move you forward when you’re “stuck at 6cm”! Who will this ebook help the most? If you're struggling to write your content, or wanting to be sure that you include all the key components your website needs, this ebook is a great fit for you. 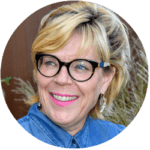 While designed with birth and postpartum professionals in mind, the content is equally applicable to any holistic practitioner providing services to their local community. I promise you’ll find the guidance you need! Perfect for Childbirth Educators, Birth and Postpartum Doulas, Midwives, Prenatal and Postpartum Yoga Teachers, Breastfeeding Specialists, Holistic Nutritionists, Counselors, Chiropractors, Massage Therapists, and Acupuncturists.